Published on January 13, 2017 in Events. 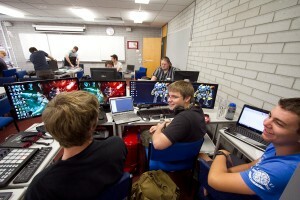 0 Comments Tags: GGJ, GGJPerth, Global Game Jame, SAE Institute Perth. It’s that time once again, where keen game-makers around the world get together for one glorious weekend of developing; Global Game Jam! 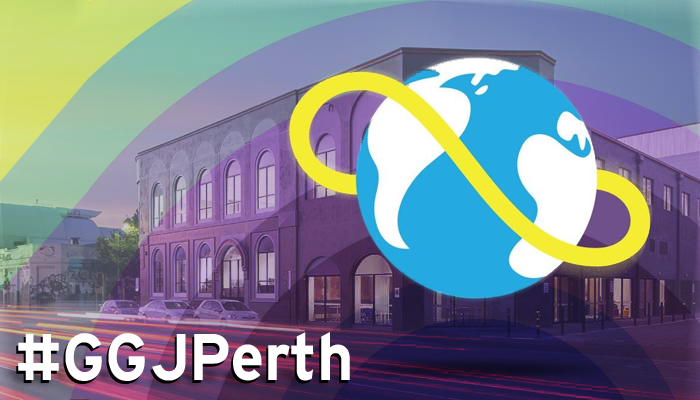 Join us at SAE Institute Perth, and team up with folks you know or make new friends to get creative. 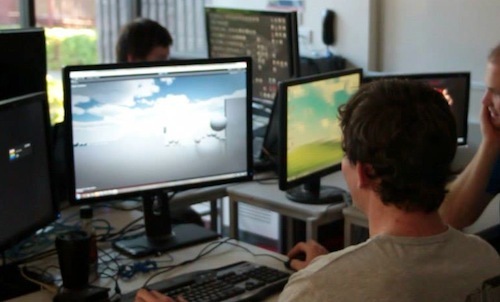 Regardless of skill level, and whether you’re an artist, sound designer, programmer, animator, 3D modeller, designer, generalist, or any other form of passionate creator – rest assured you will be immersed in an excellent game development experience! Sign Up: Register with Global Game Jam and complete LMG’s Sign Up Form. Facebook: Get your updates here.